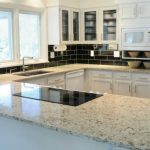 Your kitchen has been feeling a little drab lately, but you don’t want to break the bank and revamp every piece of it. There is no need to overhaul the entire room because you can make it look refreshing with these quick fixes. A brilliant way to completely refresh your kitchen is to get new home windows and glass doors installed. They will coax in fresh air to combat the build-up of unwanted moisture and get rid of bad odors from any cooking mishaps — this is why you should be looking for new windows and doors that encourage ventilation and that can be opened quickly, preferably with built-in screens to guard against insects. 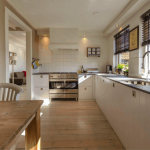 Other incredible benefits of clear windows and doors are that they trick the eye into thinking the room is bigger than its square-footage and they filter in lots of natural sunlight. To find your dazzling replacements, you should turn to a local company with years of industry experience behind them. The company Casa Bella Windows & Doors would be a magnificent choice because they have been making and installing Toronto windows and doors for more than sixty years. 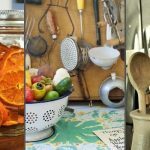 The abundance of sunshine will help you achieve the next step in refreshing your kitchen, which is decorating with plants. These are gorgeous additions that purify the air and give off pleasant fragrances that fill the room. 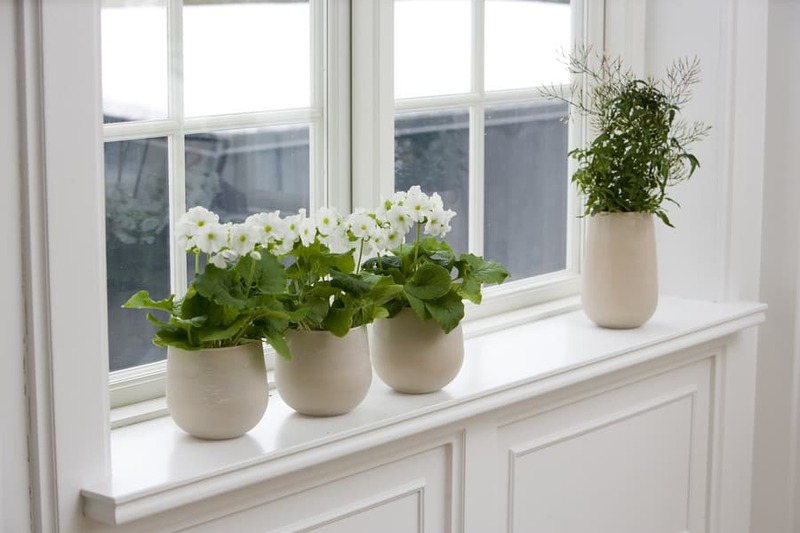 To improve your kitchen and your cooking, you can make a windowsill herb garden to have fresh ingredients within an arm’s reach whenever you decide to pull out your cutting board and whip up a meal — you can either buy or grow your own planters of herbs and put them directly on your windowsill. If you don’t know where to start and what plants to put in your convenient indoor garden, the best herbs to grow and to include in your cooking and baking recipes are rosemary, basil, parsley and chives. A third way that you can give this area of the house a quick boost is to break out the paintbrushes. 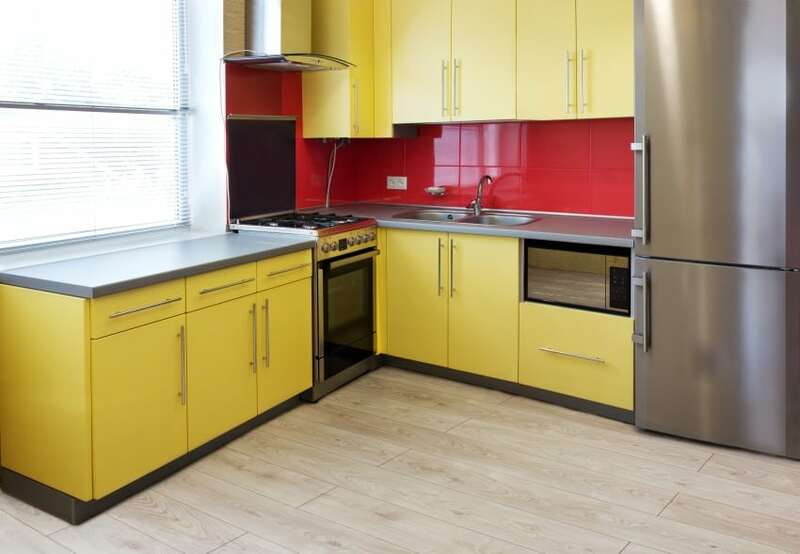 Homeowners tend to keep their kitchen spaces neutral and find it difficult to stray away from shades of white or gray — if this describes your own situation, try to be a little adventurous and put in a bold splash of colour. 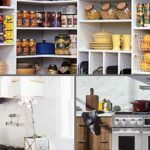 The easiest and most effective way to add colour in your kitchen is to paint over smaller elements in the area instead of trying to paint the walls around the counters and appliances — pick rows of cabinets, the kitchen island or the chairs that hover around your tables, counters and nooks. 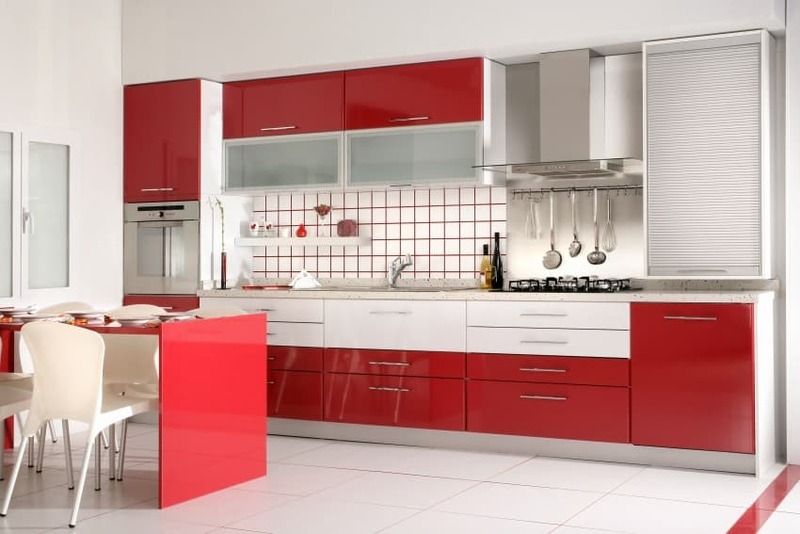 You spend a lot of time in your home kitchen, whether you consider your cooking skills to be exquisite or rudimentary. 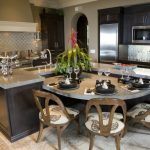 It’s where you prepare most of your meals, where you eat and where guests like to convene during social gatherings. This is why you should put a little extra care into making this important room look and feel amazing.